Planning a trip to Patagonia? 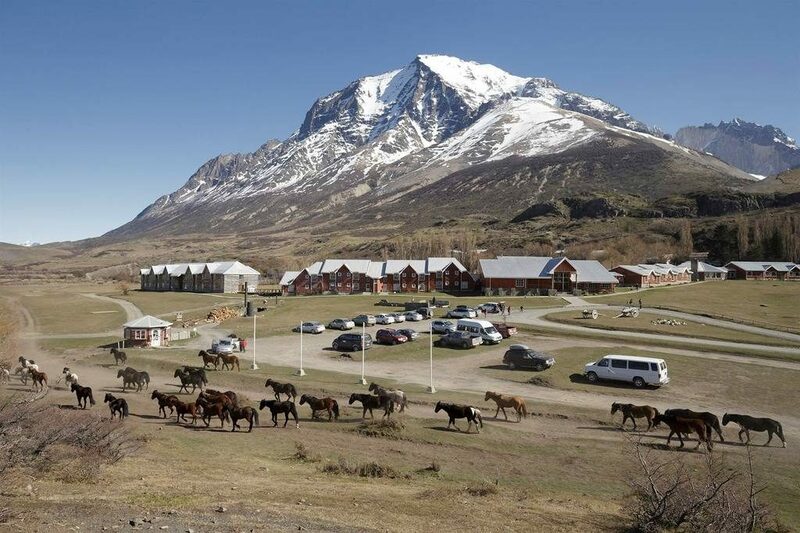 The choice of lodges in Patagonia can be quite overwhelming, there are plenty to choose from. Some folks prefer comfort over convenience, other location over luxury, we have tried to get our thoughts together as well as combined it with the feedback from thousands of our clients we have sent to Patagonia for the ultimate list on where you should stay in Patagonian Chile. Patagonia itself is one of the most sparsely populated places on earth, wild winds sweep up from the Antarctica and off the glaciated mountains.. one tip, make sure you choose a place that is warm!. We hope our travel list that is worth reading for anyone looking to venture into the deep south. 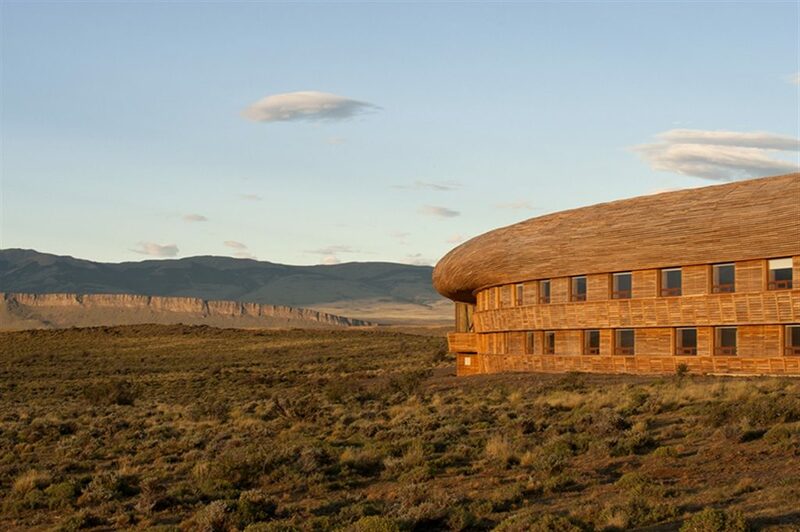 Enjoy our 5 Best Patagonian Lodges in Chile (and why we like them). The stunning landscape in Patagonia. Photo credit: Shutterstock. The lodge at valle chacabuco. Photo credit: Parque patagonia. Why we like it: Finished in 2008, this lodge holds just 20 guests. It’s built in the style of a mountain lodge that you may find in Yosemite national park or national parks across North America. Homely and warm – this lodge is frequently voted as one of the top lodges in Chile, The Careterra Austral is Chile’s gem and a must for all road trip lovers and those who love those big wide open spaces. 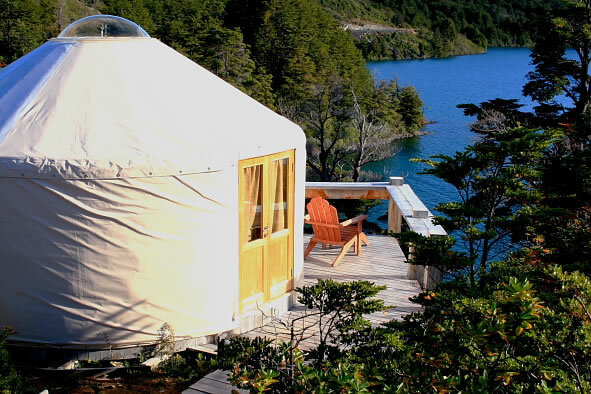 The yurts at the Patagonia Camp. Photo credit: Pascal Moors. Interior of a yurt at the Patagonia Camp. Photo credit: Pascal Moors. Why we like it: A tent in Patagonia? Well why not? 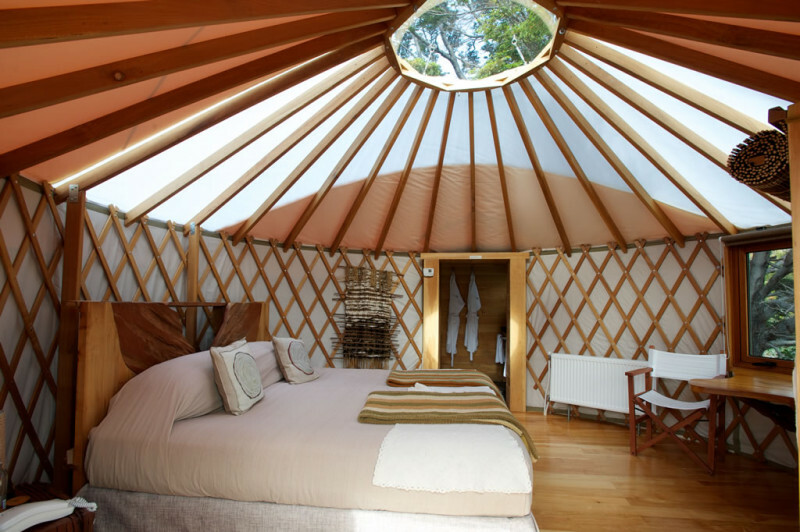 In fact we are told they are technically yurts, but hey, we like them. Luxurious fitout and spectacular views over the park really make this lodge stick out as a really interesting place to stay. Glamping with spectacular views at the bottom of the world.. can’t beat it! 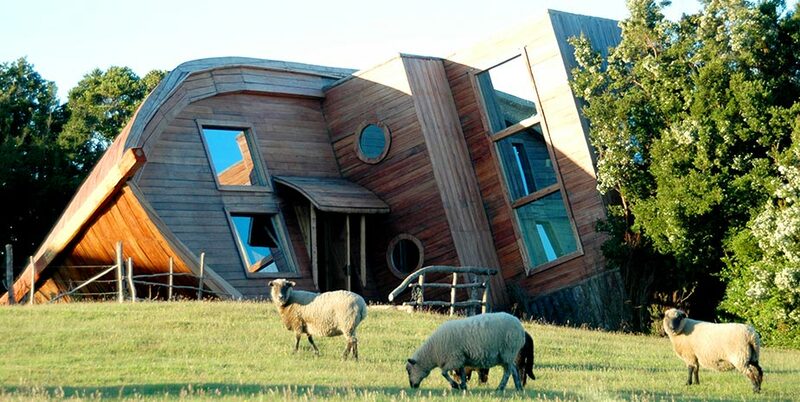 Espejo de Luna, Eco-Hotel in a grounded boat. Photo credit: Espejo de Luna. Why we like it: Stunning for a number of reasons, firstly Chiloe is one of our favourite spots in Chile, and a must for any Patagonian road trip. 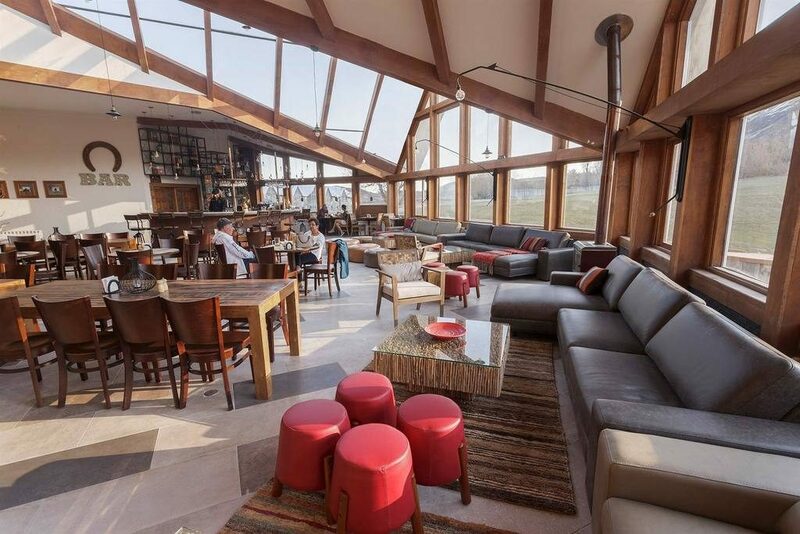 The lodge has a big focus on sustainability and won many awards for its sustainable practices. Cabins vary in size, and the restaurant features local cuisine. Well worth a look! Hotel Las Torres. Photo credit: Hotel Las Torres. Restaurant with a view. Photo credit: Hotel Las Torres. Location: Torres del Paine National park. Slap bang at the base of the famous Towers, cant get any better! Why we like it: Don’t know what to do each day? With over 34 different excursion options you will never be bored at Hotel Las Torres. Like Horseriding? They have over 120 horses right here on site and perfect for those who love to ride. Did we mention that the original house was constructed over a century ago and is still run by the original family that founded it? If that isn’t enough, we also find it one of the best value lodges in the region, and our number 1 selling lodge in Patagonia, period. Tierra Patagonia. Photo credit: Tierra Hotels. 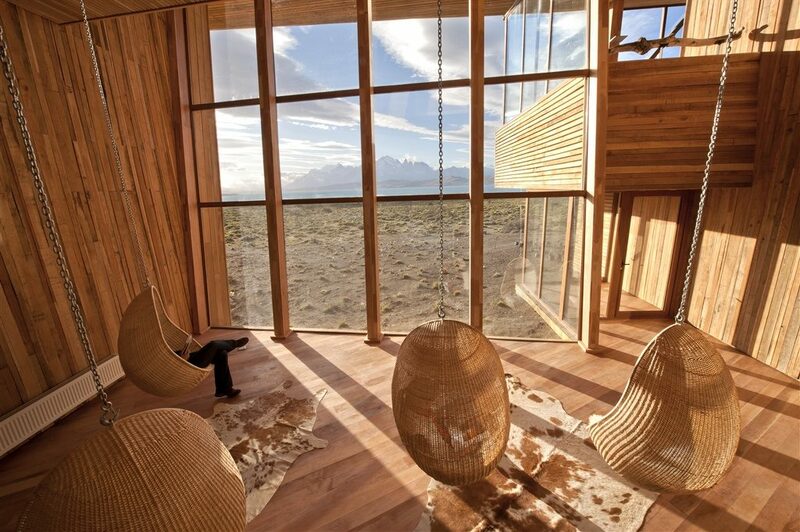 The relaxation area at Tierra Patagonia. Photo credit: Tierra Hotels. 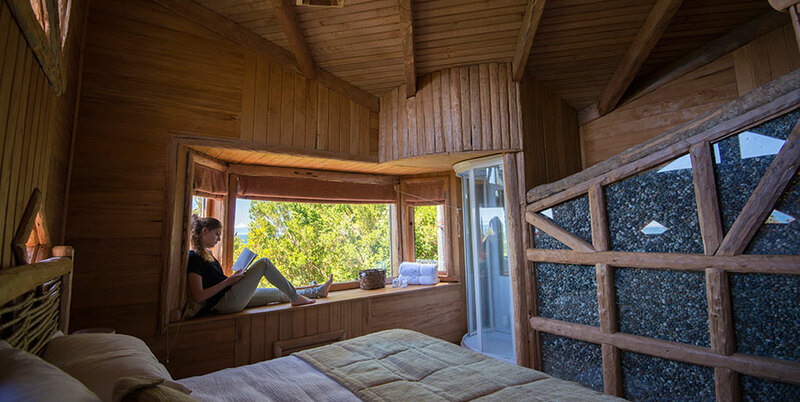 No wonder why this is #1 in the list of 5 Best Patagonian Lodges, everything is just so well done!, from the Cazu Zegers award winning designed building, blending into the surrounding landscape, to the amazing views across the lake to the iconic “cuernos” of the park. The food is excellent, drinks are included (yes we mean booze – and great cocktails!). The guides are some of the best you will find in South America, and the region and airport transfers are included in the hotel rate. 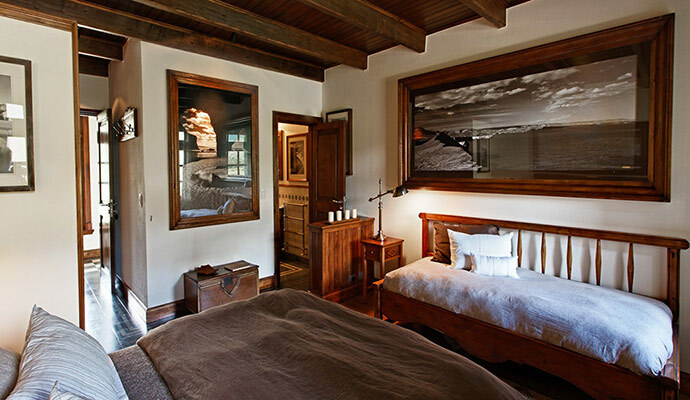 Tierra Patagonia is perfect for couples, families and anyone who loves the wide open spaces. This hotel has plenty, as well as the best spa around. 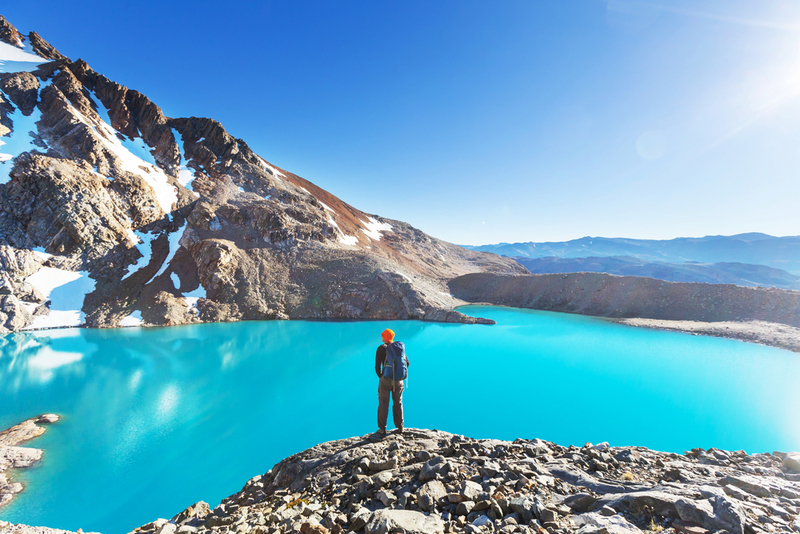 Any one of those 5 Best Patagonian Lodges can be added to your dream trip to Chile or part of a wider South American Holiday. Ask us if you need a hand choosing!, There are plenty more that could have made it into this list!